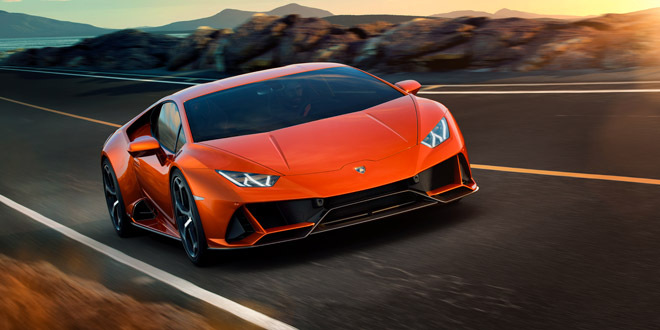 Performante’s engine returns but the 2020 Lamborghini Huracán EVO’s new naturally-aspirated V10 engine has been uprated to produce higher power output and joins with advanced driving technologies that doesn’t just react, instead predicting the best driving set-up for the next moment. The latest Huracán is an evolution. 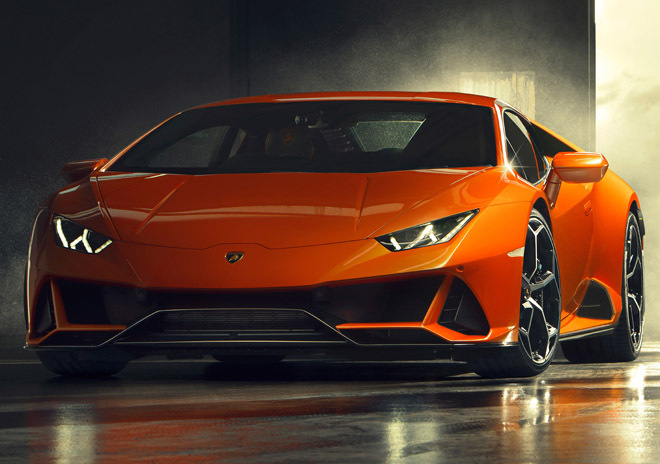 Hence, the new 2020 Lamborghini Huracán EVO, the next generation V10 supercar, while based upon the Huracán Performante, features new design for improved aerodynamics and next-generation vehicle dynamic control for better performance and agility. 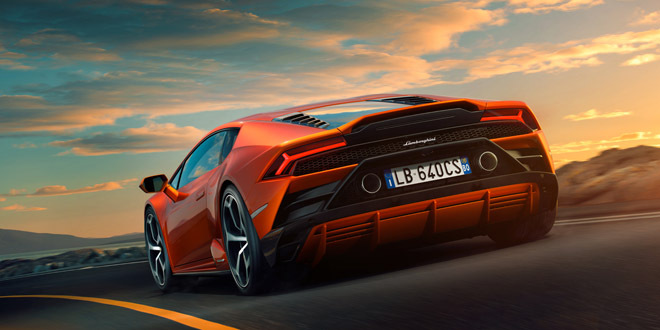 The 2020 Huracán EVO, short for evolution, is the first Lamborghini with predictive logic on vehicle dynamics control: fully-integrated Lamborghini Vehicle Dynamics Control System combined with all-wheel drive, all-wheel steering for redefined parameters of responsiveness, agility and easiness to drive and what results is a quicker, more versatile supercar. 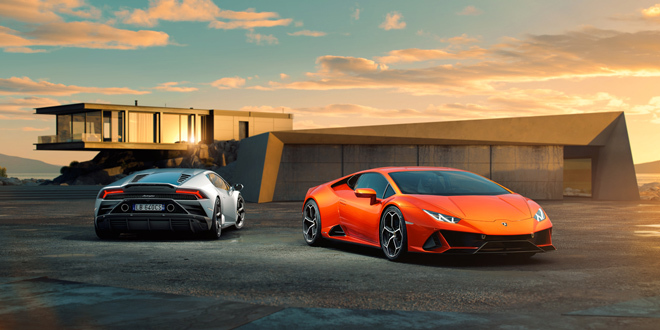 Indeed, the latest 2020 Lamborghini Huracán EVO amplifies driving and the emotions that come with a high performance supercar with the latest technologies from Sant’Agata Bolognese. The engine from the Huracán Performante may be returning but the Evo’s new 5.2 l naturally-aspirated Lamborghini V10 engine has been uprated to produce higher power output, about 640 horses worth and 600 Nm of torque, and a more powerful sound. Equipped with Titanium intake valves and refined lightweight exhaust system, the 2020 Huracán EVO reaches a weight-to-power ratio of 2.22 kg/hp on 1,422 kg dry. With that kind of power, the Lamborghini EVO accelerates from 0-100 kmh in 2.9 seconds and from 0-200 kmh in 9.0 seconds, maxing out at a top speed of over 325 kmh. Lamborghini Dinamica Veicolo Integrata (LDVI) is one of the key defining, next generation engineering and technology which drives (no pun intended) the 2020 Lamborghini Huracán EVO to greater performance. It’s rear-wheel steering and the torque vectoring system works on all four wheels, but the Central Processing Unit or LDVI controls every aspect of the car’s dynamic behaviour, fully integrating all of the car’s dynamic systems and anticipates your next move and needs into your own highly customised yet perfect driving dynamics. 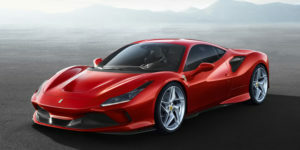 If Lamborghini Dinamica Veicolo Integrata on the 2020 Huracán EVO serves as the brain, the Lamborghini Piattaforma Inerziale (LPI) serves as its heart. Placed at the 2020 Huracán EVO’s center of gravity, it is a comprehensive set of version 2.0 accelerators and gyroscope sensors which can monitor real-time dynamic vehicle attitude regarding lateral, longitudinal and vertical accelerations, as well as roll, pitch and yaw rate at never-before-seen levels of precision. In other words, the car feels everything before it sends those inputs to its brain and then it churns out perfect driving characteristics based on both environment and the driver’s own innate driving idiosyncrasies (driver’s intentions through steering wheel, brake and accelerator pedal inputs). The next generation V10 supercar doesn’t just react, but predicts the best driving set-up for the next moment. 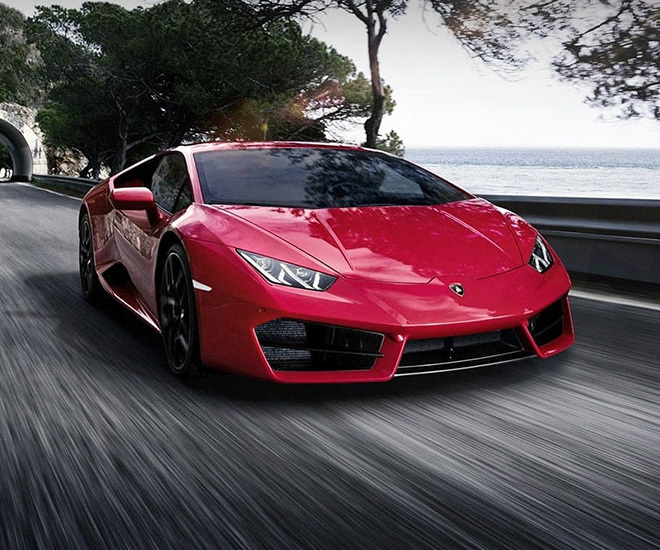 Thus, the new 2020 Lamborghini Huracán EVO is able to instantaneously adapt the version 2.0 magneto rheological suspension based on inputs from the Piattaforma Inerziale. Where the 2020 Huracán EVO excels over the Performante is the new advanced traction control system together with enhanced all-wheel drive and torque vectoring, allowing traction to be directed to a single wheel as required while Enhanced Lamborghini Dynamic Steering (LDS) provides higher responsiveness in corners at the lowest steering angles, as well as maximum stability in high-speed cornering and under braking in the most severe conditions. What results is a super-agile and responsive car with unparalleled level of control. 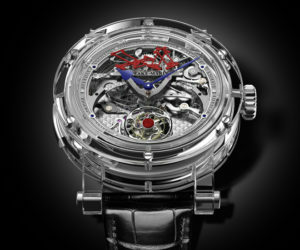 ← SIHH 2019 Speake-Marin Minute Repeater Flying Tourbillon "Légèreté"